Since the Islamic Republic of Iran entered into the second package of sanctions imposed by the United States, which includes two important sectors are the energy sector and the banking sector, and raised some questions on the impact on the Iraqi economy if the exclusion of trade between Iraq and Iran, Excluded some countries, including Iraq for (90) days, to settle the accounts related. 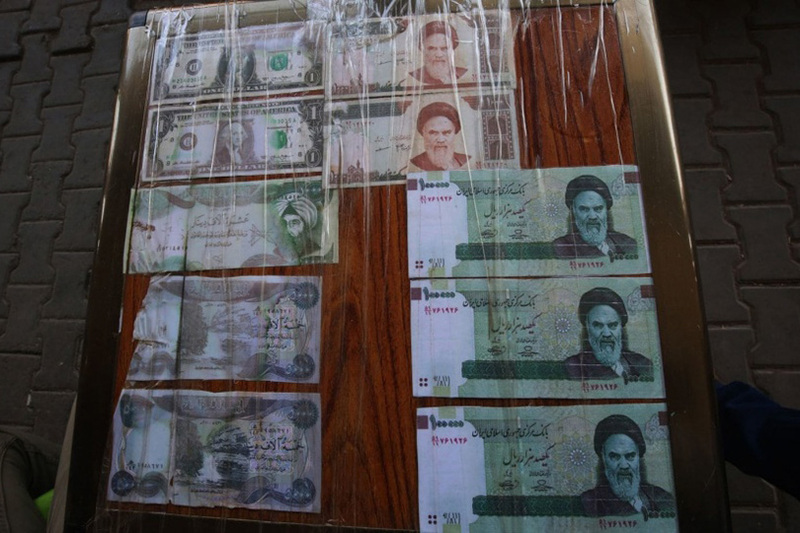 Suppose Iraq and Iran signed an agreement that would lead to dealing with the dinar and riyal. What is the impact on the Iraqi dinar? The demand for money and the exchange rate is a positive one, and I mean the price of the dinar against the dollar. The higher the demand for the dinar, the higher the value of the national currency. And the increase in the volume of foreign reserves in the Central Bank and this will enhance the ability of the Central Bank to defend the dinar against any future dollar demand, especially that Take care Cash Attiyat cover the needs of the country for more than 9 months. This exceeds the standards set by international financial institutions. The reason is that the monetary demand function is moving to the top rather than the demand only, as a result of changing the method of repaying foreign trade receivables in Iraq in dinars and not in dollars. In the case of a monetary cash leak from Iran and dollars for Iran on the black market without legal controls, the equation will be reversed. Presenting the dinar at home The central bank is exposed to pressure in the exchange rate and sells large quantities because of the increase in the dinar. There should be a unit of measurement for the two currencies, and the most accurate currency is the dollar, but will the US accept that the dollar is the criterion for determining the values ​​of the two currencies? This is what we will touch in the coming days after the continuation of the Iraqi-Iranian agreement.